This article is about the summon stone. For the non-party character, see Joya. 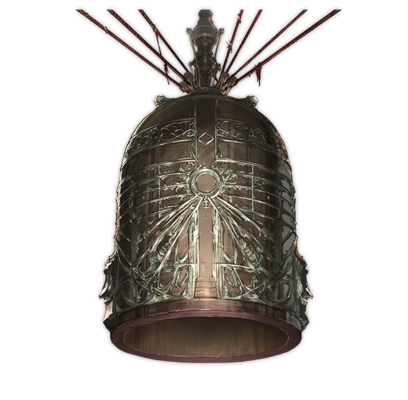 A sacred bell that gives true meaning to the expression: ring in the new year. Its purpose is to take in the 108 destructive emotions of the mortal realm, but an excess of negativity can warp it. Gratitude for the previous year is needed to banish the Kleshas and stop the Joya from going berserk with worldly desires. 40% boost to Wind Elemental ATK. 10% boost to allies' DEF. Massive wind DMG to all foes / Random debuff 9T9 turn cooldown.